Susanna always wanted perfectly straight teeth, but didn’t like the idea of visible braces. We follow her as she discovers the answer to her problem – Invisalign Braces. Watch her initial consultation and follow up brace-fitting appointment. Graham Tinkler is Harley Street's only Diamond Invisalign provider! 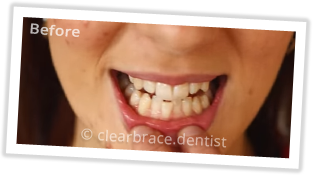 Experienced with treating irregularities in the alignment of teeth, Invisalign clear braces provide a discrete, painless and invisible way to straighten teeth using a series of custom-made, virtually undetectable aligners. Dr Graham Tinkler will advise the treatment plan for your case and offer guidance throughout your process and explain Invisalign cost in London and 0% finance available. 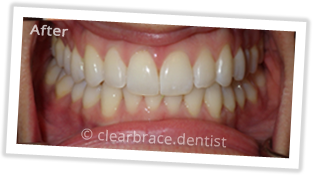 Dr Graham Tinkler has completed many Invisalign cases across the UK, including Invisalign's 4 millionth smile. If you're looking for an Invisalign dentist in London, Dr Graham Tinkler will be pleased to help offer you personalised advice and recommendations about how you could benefit from the remarkable benefits which invisible braces can now offer anyone looking for teeth straightening treatments. 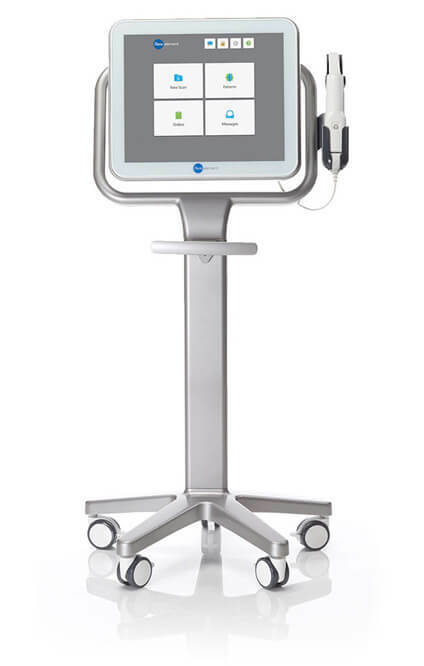 Dr Tinkler is happy to meet patients, located in London, for a free consultation. During your consultation Dr Graham Tinkler will discuss what the perfect treatment plan would be for you and what your teeth will be like at the end of your treatment. For more information on how Dr Graham Tinkler can help give you the smile you have always wanted, click here to book a consultation today.